636 Oakmoor Dr, Homewood, AL.| MLS# 825468 | Richard Jacks UABLIVING.com 205-910-2297 | Birmingham AL Real Estate | Contact us to request more information about our Homes for Sale in the Birmingham AL area. CONTRACT FELL THROUGH DUE TO BUYER&apos;S EMPLOYMENT BRAND NEW HVAC & ROOF Location, location, location.... 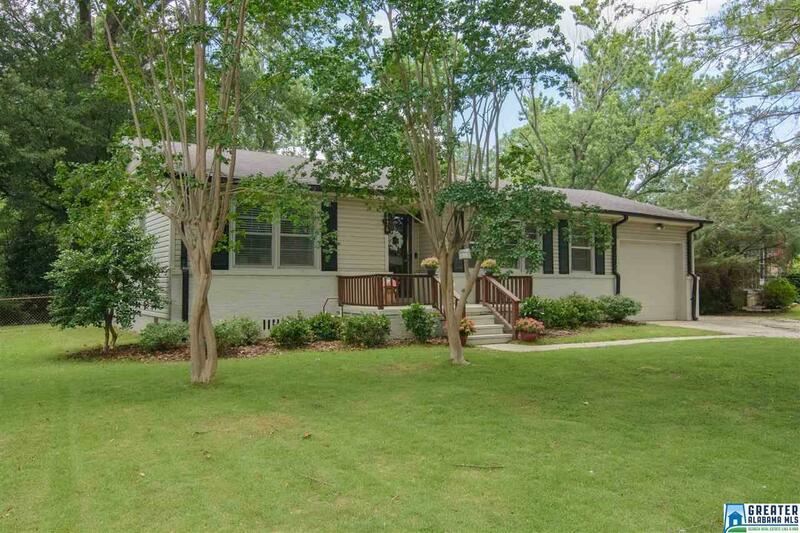 This three bedroom two bath Homewood charmer offers over 1500 square feet of heated and cooled space! Additional features include 2 bonus rooms, garage parking and a fenced backyard. The icing on the cake is its easy walking distance to Pizzeria GM and Patriot Park! Driving Directions: I-65 To Oxmoor. West On Oxmoor. At 2nd Light, Turn Left Onto Oakmoor Dr. House On Right.